Cranberry is a very popular supplement taken by many women. 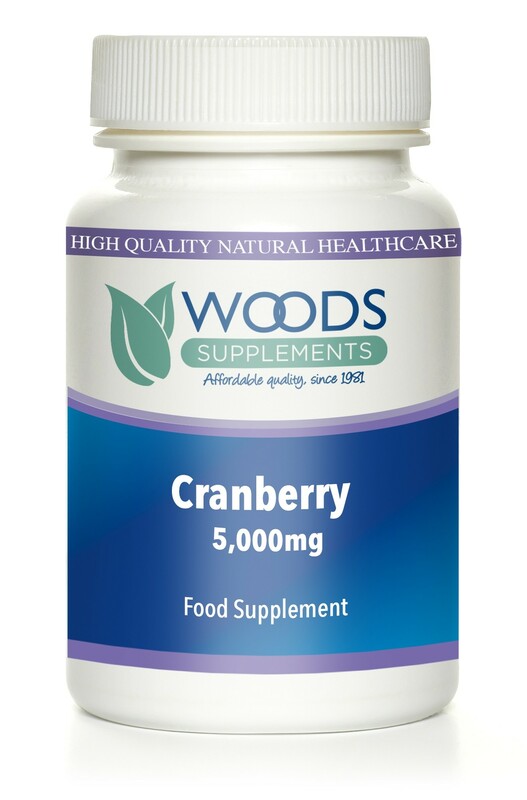 Doctors and nutritionists have recommended cranberry as a way to maintain the natural pH balance in the urinary tract. Cranberry tablets are much more concentrated than cranberry juice. Cranberry Extract, Dicalcium Phosphate, Microcrystalline Cellulose, Polyvinyl Pyrrolidone, Cross-linked Carboxy Methyl Cellulose, Magnesium Stearate, Stearic Acid.